Craft Beer Tap is a small chain of 3 restaurants in Tokyo. They have locations in Shinjuku, Akihabara, and Ginza. Things change a bit from shop to shop but I believe it is generally all the same. It is operated by World Liquor Importers, the same company that does the World Beer Museum at Tokyo Skytree and Yokohama’s Landmark Tower. If you have been to any of these restaurants you will know what to expect. 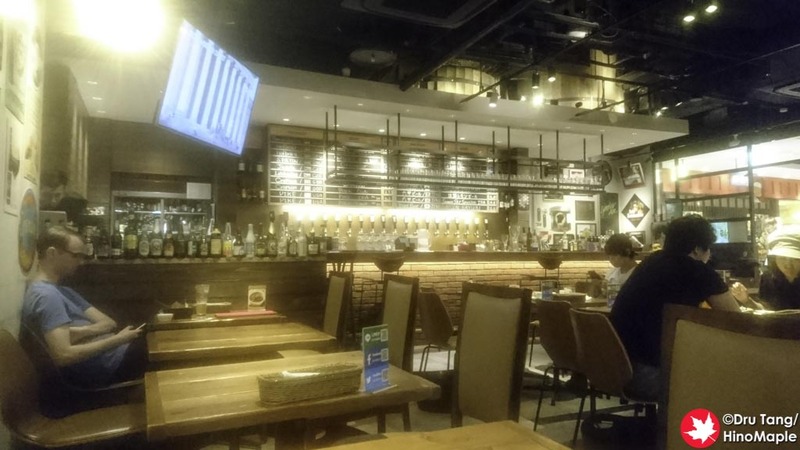 Finding Craft Beer Tap (Akihabara) is not very difficult and it pretty easy for most tourists. It is located on the food floor of the Yodobashi Camera Akiba building. It is a pain to get to as it is on the 8th floor and I really hate the elevators of Yodobashi Camera Akiba but it is a small price to pay when you want craft beer in the Akihabara area. 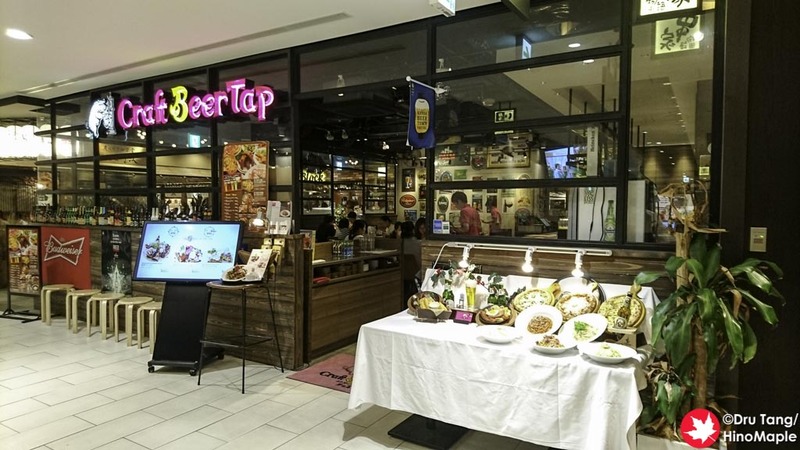 If you are shopping in Yodobashi Camera, Craft Beer Tap isn’t a bad place to visit. The interior isn’t bad but the chair I had was terrible. The back of the chair leaned back but since I was against the wall it was useless and the chair kept getting pushed forward. Thankfully the beer list wasn’t bad but they focused more on their own imports. The price of beer and food was expensive, to be very honest. I was not surprised considering the location and the cost of rent, so do not expect a cheap meal. While I was there, I had the Rokko Beer’s Summer Sky, a session IPA. It was really refreshing on the hot summer’s afternoon that I visited but the price really put a hole in my wallet. 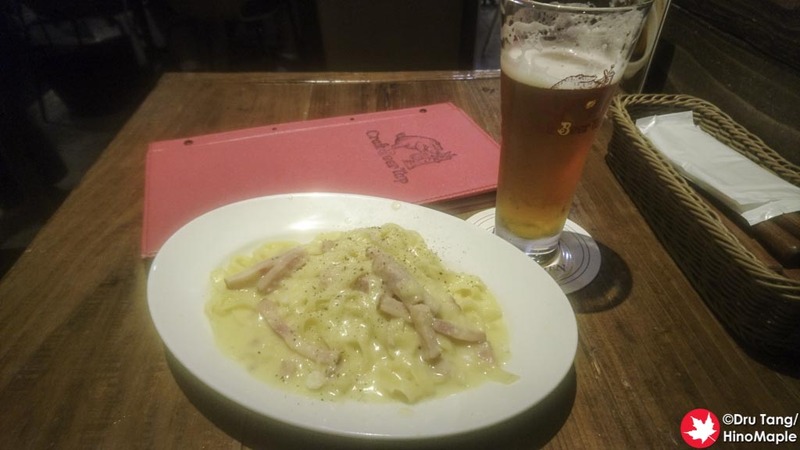 I also had a plate of pasta and the total came to over 2,000 yen. To say it was expensive, especially considering it was lunch time, is an understatement. If I have a choice, I will be going to the Hitachino Brewing Lab just 10 minutes away instead, but you always have to try things at least once. Craft Beer Tap isn’t a bad place if you are looking for craft beer but I’m not really a fan of this restaurant chain. They are doing their best and the beers they have are really good but the prices are the biggest problem. The food is standard and comparable to regular chains, if not better, but they lack the creativity of standalone shops that have the flexibility to have changing menus. You know what you are getting with Craft Beer Tap and I will not complain about the place at all. It is a decent place for where they are located and if you want a quick beer and bite to eat while shopping in Akihabara it isn’t a bad place to be. 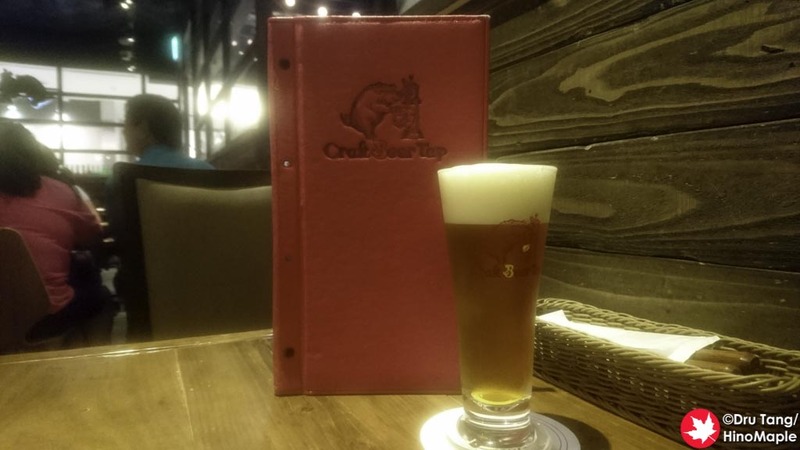 This entry was posted in Tokyo Food and tagged Akihabara, craft beer, Craft Beer Tap, japan, Rokko Beer, tokyo by Dru. Bookmark the permalink.